The High School Student Ministry of Lone Oak FBC. To resonate means to be filled with and produce a deep and resonating message. We desire to see our High School students filled with the Holy Spirit through a relationship with Jesus Christ and then produce a life that RESONATES the life of Christ. 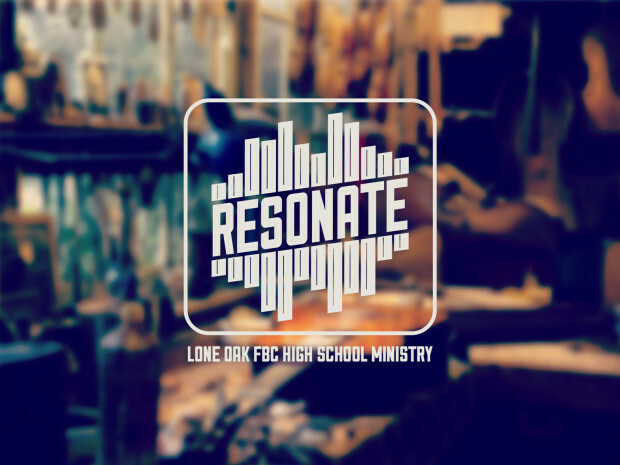 We also desire to see High School students RESONATE the overall purpose of our student ministry.